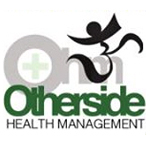 Otherside Health Managenent is a medical marijuana collective based in Los Angeles. 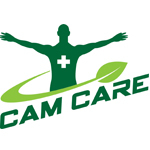 At Cam Care we believe complete health begins with you. 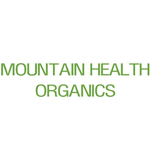 What we put into our bodies makes a difference, so we use only top quality all natural remedies. Of course you cannot reach optimum health without balance of the mind, body, and soul, therefor we offer a variety services to promote complete wellness. 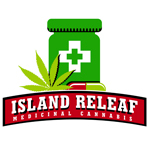 Island Releaf is medical marijuana dispensary dedicated to providing a safe source of medicinal cannabis and other quality derivatives to clients in a private and respectful environment. We also add to the knowledge and understanding of the therapeutic potential of whole-plant cannabis medicines through community-based scientific research.